Categories: Armchair Travels | Tags: South Korea | Permalink. Click on this image to know more about this feature. 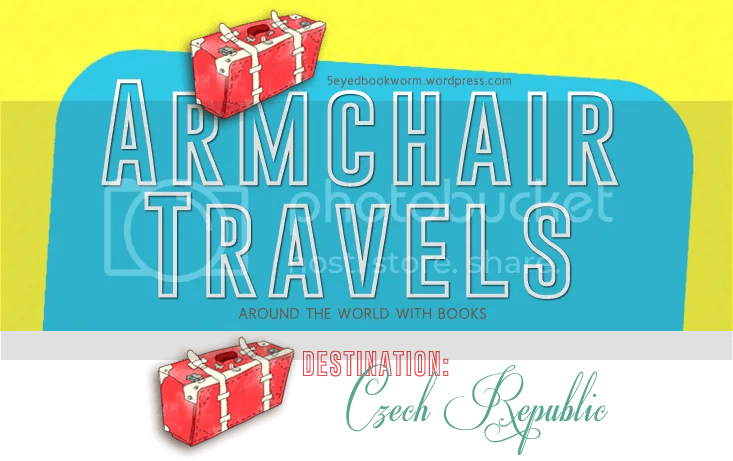 Categories: Armchair Travels | Tags: Armchair Travels, Australia, Books set in Australia | Permalink. One of the wonderful things reading books can make us experience is ‘traveling’ around the world. I’m sure many of you have read about the idea of ‘armchair travel’ before so I won’t do a lot of explaining. For those who are new to the concept, it’s basically ‘traveling’ to new destinations without stepping out of your home (or just by sitting down on a comfortable armchair!) and is usually achieved by reading. Armchair Travels will be a weekly feature where I will be showcasing five books per post, set in a specific country. The common element here is the SETTING so it does not necessarily mean the author must be from that country. I think this is a great way to share new book discoveries based on a book’s setting and also encourage myself (and hopefully others) to become a more diverse reader. This year, my reading goals include reading more translated fiction and books set in different countries. So far most of the books I’ve read are set in Japan, the USA, Germany, Singapore and England, just to name a few. Whenever I read books, I take note of where the book’s setting is, as well as the places the characters visit. If you have been visiting my blog, you will notice that there is now a section in the sidebar called ‘AROUND THE WORLD WITH BOOKS‘. 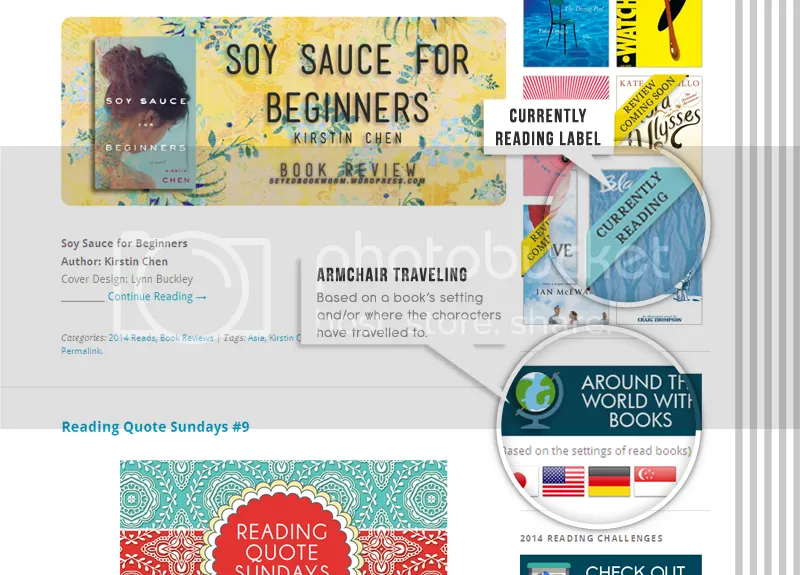 If you click any of the flags, it will direct you to my posts of books set in that country. For example, in The Memory Keeper’s Daughter, while most of the story happens in the USA, the characters also visit Aruba and France. 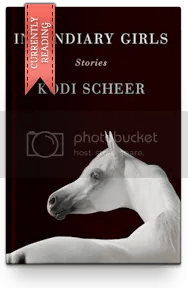 If you click on the flag of Aruba, my review for The Memory Keeper’s Daughter turns up. Categories: Armchair Travels | Tags: Books set in Australia | Permalink.